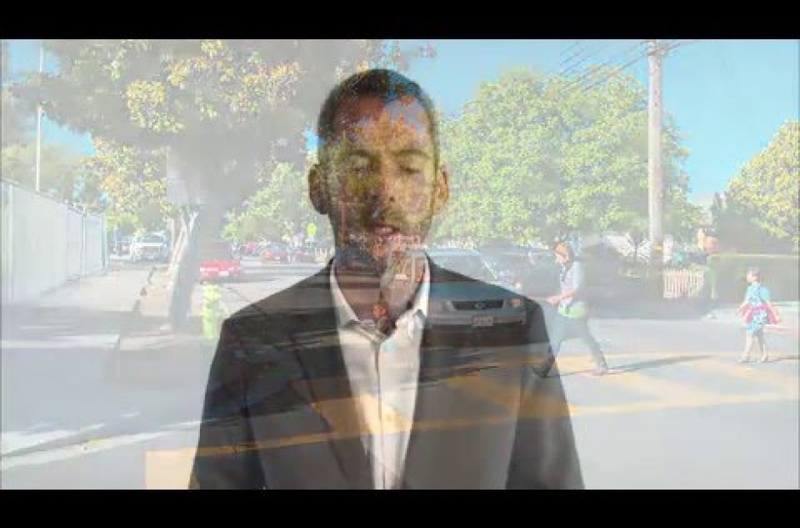 “Health is wrapped up in urban planning,” says Russ Hancock with the Grand Boulevard Initiative in this short video. 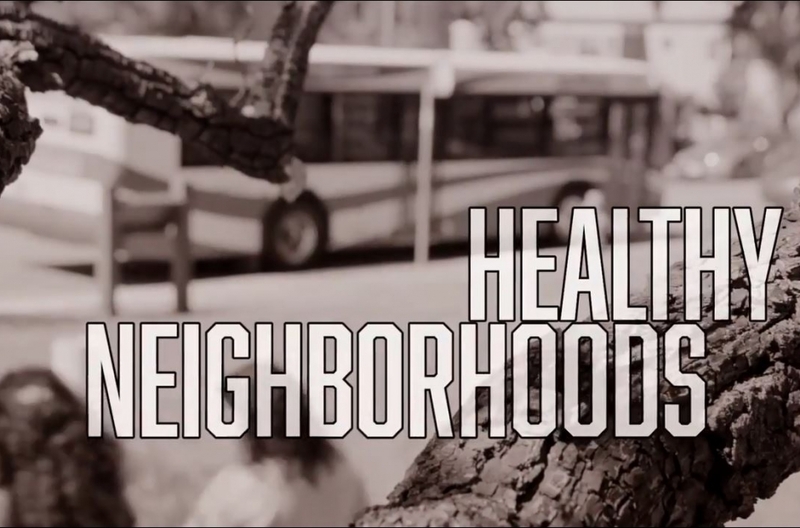 A healthy neighborhood promotes health by making the healthy choice, the easy choice. 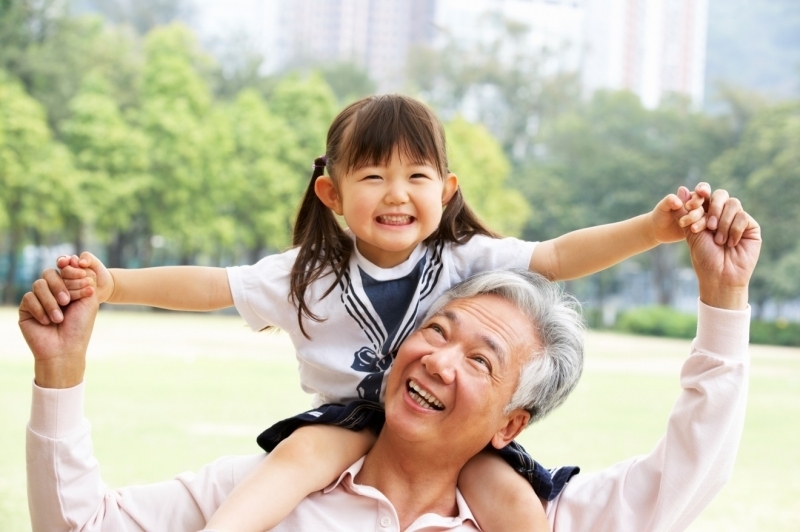 Living near where you work and send your kids to school prevents many health issues. Creating vibrant complete neighborhoods allows people to safely walk and bike, purchase daily goods and services such as healthy foods, and easily access affordable public transportation, parks and open space. Complete neighborhoods also support small businesses that help stimulate the local economy and provide employment for local residents. Complete neighborhoods promote health by creating opportunities for everyday physical activity, access to healthy foods, growing the local economy, and supporting social connections. 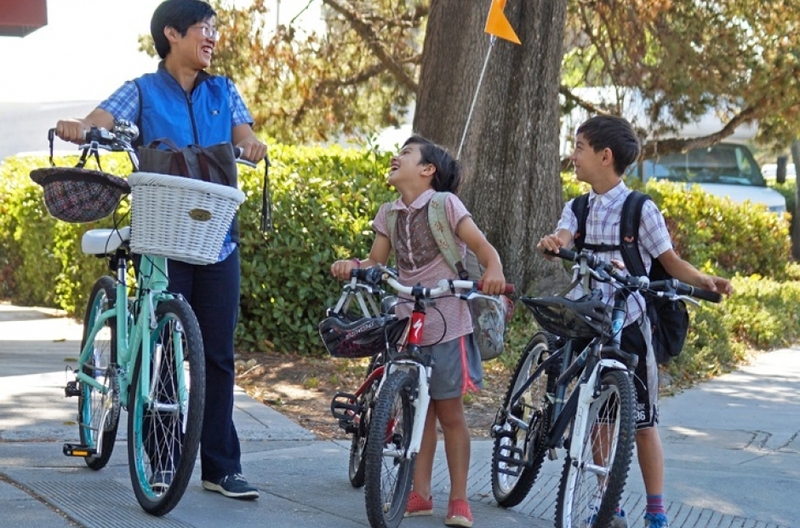 Everyone has access to efficient and affordable public transportation and safe walking and biking conditions that connect housing, jobs, and other necessities. Everyone has access to healthy and affordable food options and lowers their sugary drink consumption. The environment is clean and communities are resilient to climate change. Communities have access to safe outdoor space to be social and active. Small businesses are a vibrant and stable part of communities. Residents have stable housing, economic and educational opportunities (see Healthy Housing, Healthy Schools, and Healthy Economy for more).